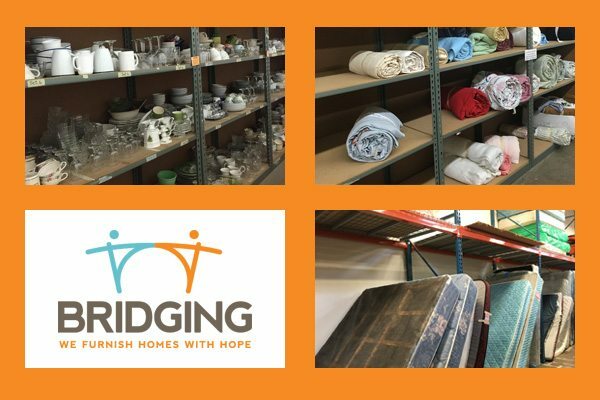 The gap between those who have and those who have not – the birthing mission of Bridging, a local non-profit organization that serves individuals and families in the Twin Cities who are transitioning out of poverty and homelessness and need quality furniture and household goods. Bridging has been operating for 30 years and serves over 4,000 clients every year. Most of the families that benefit from Bridging earn less than $15,000 a year. These are families who aren’t begging for the fancy, they simply need the basics. And it all started because a man knew he could make a promise to provide. The organization is unique because their furniture bank is provided entirely through donations. Product is donated by home donors, furniture companies, hotels, restaurants and the community. And any monetary funds that are gifted are used to purchase items that are in high demand. Clients are referred by 158 different agencies and case workers coordinate appointments with their clients to visit a warehouse and shop. They get to pick out approximately $1,800 worth of thrift store valued merchandise; everything they would need to set up a home. The sheer joy and appreciation that these people experience can’t hardly be explained. A table to gather around, a sofa to sit on and a warm bed to sleep in. It may sound strangely simple but for many, it’s absolutely astounding. Poverty isn’t defeated with wealth. It’s overcome by hope. So, give new meaning to your holiday cleaning. As you prepare your home for another winter, consider the household items that have been hibernating for multiple months. Or perhaps the gifting season has left you with the need to free up more space. 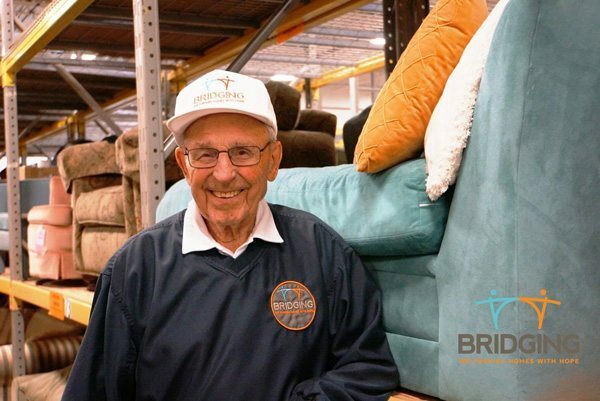 Bridging will gladly give your new and gently used furniture and accepted household goods a “second life” for an individual or a family who is just establishing their first home they can call their own. They’ll even come with a big ole truck to pick it up! The organization is a leader in REUSE; saving over 10 million pounds of landfill every year. 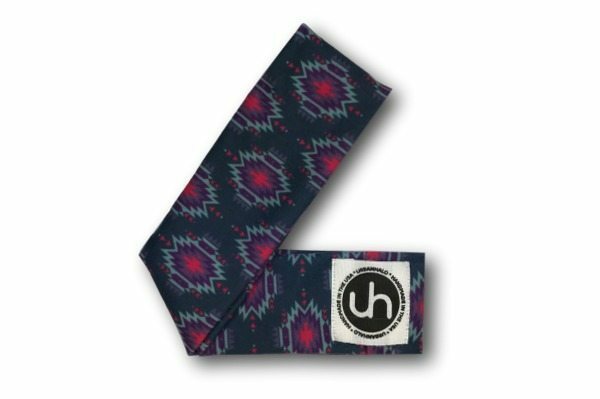 Linking up your loose ends has never been easier. Be sure you visit their website for detailed information on what’s accepted, most needed and how you can volunteer. Because the ultimate success behind every non-profit organization relies on its faithful folks and our contributing communities. When good people get together to do good things, then good things happen [Fran Heitzman, Bridging Founder]. It really doesn’t get much clearer than that. Make this month’s halo a household hero. Strike up your surplus and send it where it’s serviceable. Where there is need, there must be deed. 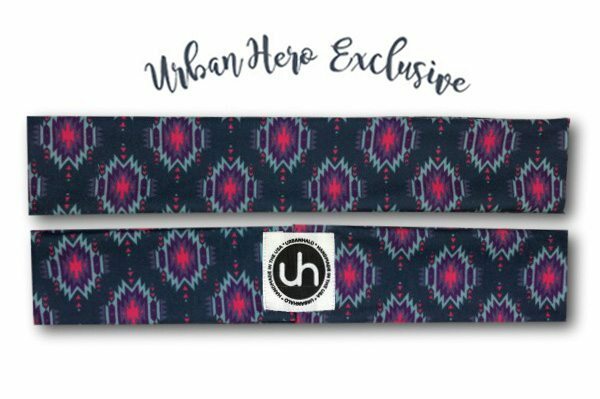 We are connecting the dots and spreading the desire with this dashing December design. And when you partner with a purpose, you provide a promise. So seize this stamped out style and remember every effort can be extraordinary in the eyes of each affected.